Abu Dhabi – 23 May 2018 – Insurance House P.S.C (IH) is offering its clients a chance to win a car per month in the upcoming monthly raffle draws. Clients can enter the draw and win a car every month with any IH insurance policy purchased directly from Insurance House, or through a broker. Commenting on this offer, Mohammed Othman, Chief Executive Officer of Insurance House said: “We’re excited to bring this opportunity to our clients and broker partners. The offer will run from May to August, and the names of the winners will be officially announced after each monthly draw". “We wish the best of luck to all those taking part in the monthly raffle draws”, added Othman. 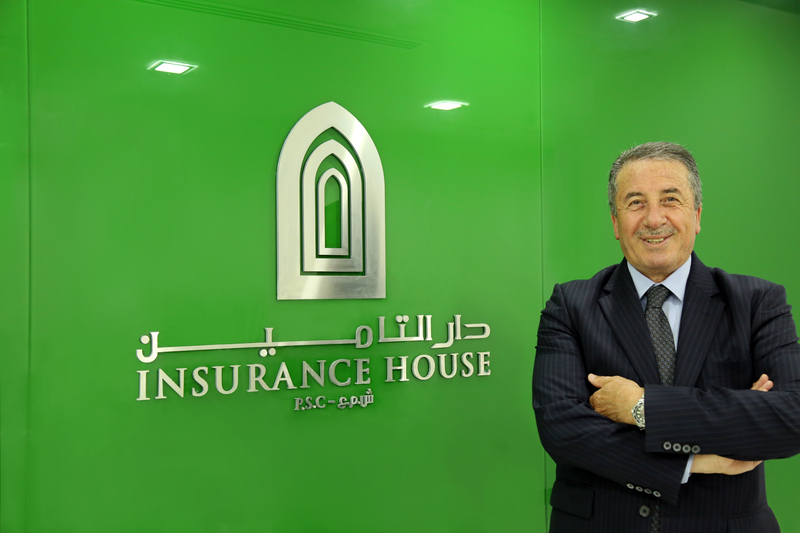 During 2018, Insurance House further expanded customer reach within the UAE through the addition of Al Muroor branch in Abu Dhabi and Deira branch in Dubai. This brings the total branch network in the UAE to eight branches, in addition to the Abu Dhabi head office. “Equipped with the inherent principles of customer satisfaction and improvement, Insurance House is delighted to present this opportunity to all our existing and prospective clients”, concluded Othman.